Sometimes in life, you meet someone that makes such a fantastic first impression on you that you know you’ll be into any project they bring to the table. And when that person has the talent to back it up and is just generally a great human being, it inspires you all the more. Actor-creator Brendan Bradley is one of those people for me. Having first met Bradley shortly after his relocation from New York to Los Angeles on the set of the short film September 12th, we were reunited on the set of The Legend of Neil, where he played the male fairy alongside Felicia Day (fairy vomit never looked so good!). So I was more than pleased to hear that Bradley had developed his own series, entitled Squatters. Set in present day Manhattan, the comedy follows the absurd lives of two 20-somethings, Alex Selkirk (played by Erik Scott Smith) and Hank Pitman (played by Bradley). Having become fed up with the hiked-up cost of living, the two have vowed to squat for an entire year. Tubefilter: What’s the general format and plot of the show? 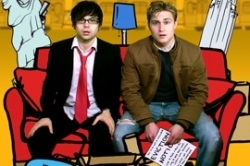 Bradley: The show was originally scripted as a half hour comedy about two guys in New York City who make a bet to live without an apartment. While looking for a “home” for the show with regular networks, I was encouraged to produce the show on my own as six minute webisodes. 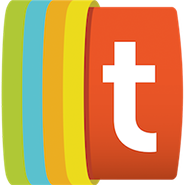 Tubefilter: What was your inspiration behind the show? Tubefilter: Who did you cast for the series? I know you’ve got The Guild‘s Sandeep Parikh in there. Was this before or after he cast you as the Male Fairy in The Legend of Neil? Bradley: Uh, yeah. Vomiting on Neil showed me the the full depths of Sandeep’s crass humor. As a director, I really wanted to roll a camera and see just how offensive he could get. We also have Take180’s My Date crush, Brian Ames showing off some hot Mixed Martial Arts moves and ABC Family’s Ryan Sypek being…well, hot and perfect. At the forefront of our ladies is Cooper Harris from this summer’s cult sensation Mega Shark vs. Giant Octopus…If you can keep a straight face while a shark eats the golden gate bridge, I want to work with you. While in New York, we also stole Anna Koonin from All My Children and Marty Lodge from the current Broadway revival of Oleanna opposite Julie Styles. 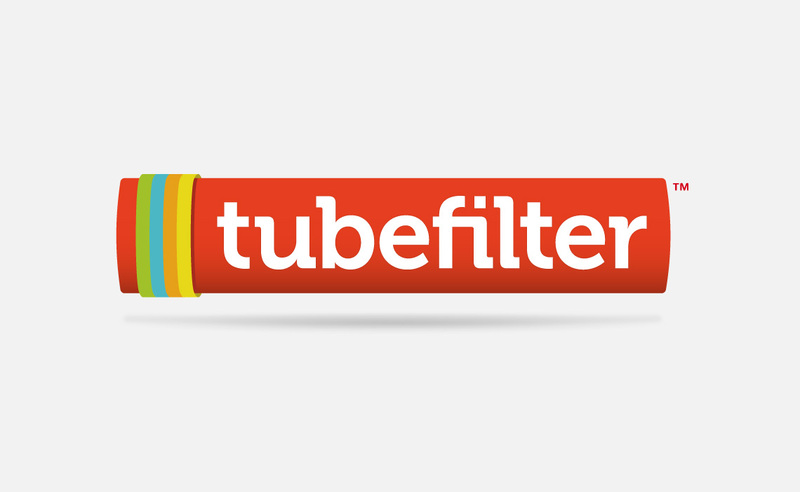 Tubefilter: Was this produced independently or through a production company? Bradley: My credit card is weeping as you ask that question, if that’s any indication. So far the show has been entirely independent, but the recent discussions of joining forces with another production entity would allow us to sleep more regularly…and maybe restore my credit, maybe. Tubefilter: Has it been shot yet? How many episodes are you planning and how long? Bradley: The first three episodes are complete, and we’ve got seven more planned for the season. The second season is already written. It’s been such a blast to shoot, because the point is the guys DON’T have an apartment. So, whereas in so many web series you get stuck every episode in the ubiquitous apartment, our backdrop is New York City … to give you an idea, our pilot opens on the New York City subway! Tubefilter: What’s the current plan for the show? Looking for advertisers? Product placement? Bradley: Clearly, fantasizing about not paying rent resonates with a lot of people. We have a lot of enthusiasm from a number of production companies and networks about the project. We’re still exploring all our options – we just want to find the best “home” for our characters.